“Federal regulators approve new rules to help consumers”. My opinion is that too many credit card companies have chosen to generate “bad revenue”. Bad revenue happens when you get money from customers but you provide no service or value to them. Banks are notorious for generating bad revenue simply because they can get away with it. I’m not saying it’s illegal or even unethical. But I am saying it’s usually stupid. It’s stupid because you’ll make customers mad. If they can leave they will. 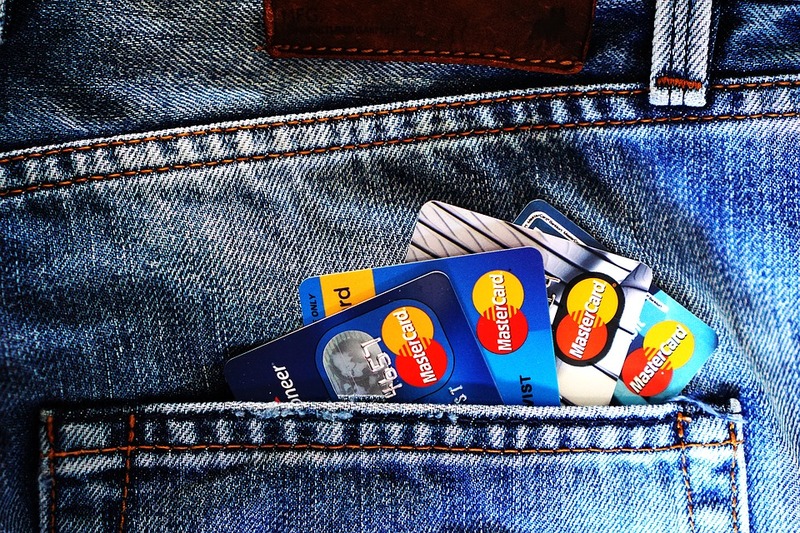 Perhaps credit card companies rely on the chance that their customers can’t leave or that they find the inconvenience of leaving greater than the cost of the fees or interest. So, they keep doing things that generate bad revenue. It’s this kind of behavior that has ruined many industries. This behavior suggests they’re focused more on extracting money from their customers than anything else. When companies focus more on how they can get money from customers and less on how they can serve them, they are headed for trouble. And we’re seeing examples of it all over our economy. The auto industry and Wall Street are the two biggest examples these days. If your company actually wants to help your customers, then you’ll make decisions and take actions that meet that standard. That’s different than having a standard that says, extract money from customers. The two different goals will produce massively different results. If the credit card industry had been more focused on helping their customers accomplish their goals, we’d never see news stories like this. The government would not have to step in. Customers would still offer feedback but it would be heard and remembered and acted on. Customers would be bragging about their credit card companies. They’d create YouTube videos of how wonderful THEIR credit card companies are if they put customers first. Let’s hope this is a wake-up call for the credit card industry (and others). Greed will eventually ruin your business. Putting others first can help you build a strong and sustainable business. The choice is yours. What are your thoughts? Should the government step in to help credit card consumers? Or are the credit card companies doing everything right in how they treat their customers?